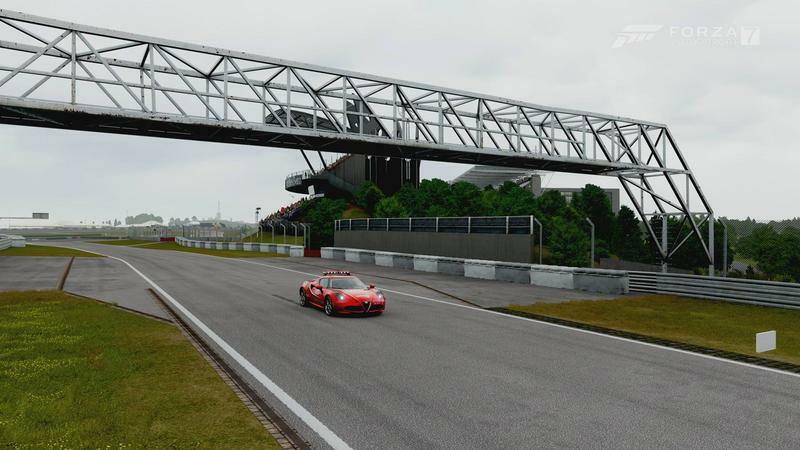 Welcome to the third round of the 2018 Season of the TORA Endurance Championship! For this round, we head further into Europe to make our stop in Germany for the infamous "Green Hell" itself: the Nürburgring. Since it opened to the public in June 1927, the Nürburgring has been considered one of the most difficult racing courses in the world. 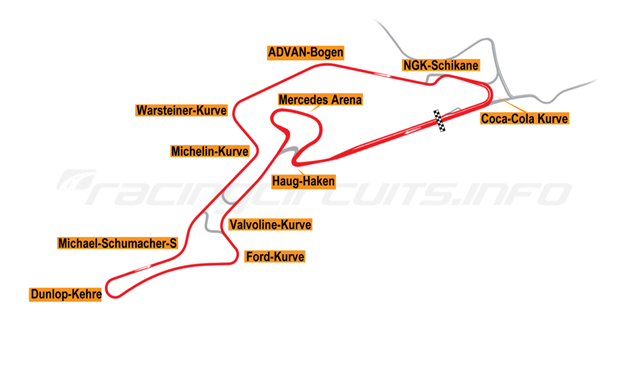 While the Nürburgring is most famous for its 13 mile Nordschleife layout, we are going to be using the GP course for this race. Qualifying - This will be the typical 1-Hour Endurance Qualifying. Drivers will have 45 minutes to set their fastest clean lap. We will be adding the best qualifying results from each team, so remember that more than one driver has to take part in qualifying. To sign up for qualifying, please use THE QUALIFYING THREAD. Remember that drivers should be/appear online 15 minutes prior to qualifying start, and should keep in-lobby chat to a minimal. 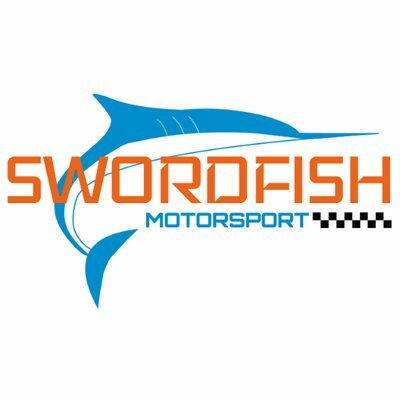 Be sure to read the updated qualifying rules! Race - This is a 8-hour Endurance race. Drivers will be competing in 4 stints of two hours each. However, drivers are reminded that the race actually only lasts 1 hour and 40 minutes. Drivers are reminded that they are to use THE STINT THREAD to assign stints to each of their drivers. Drivers are expected to be familiar with the rules and regulations come race time, so please review them before October 6th. Pit Stops - GT cars are required to make at least 2 pit stops each stint. I mean I'm a C lobby driver. But that's sweet! That means I might make bottom of B if qualy goes super well. If you intend to race, please make sure to submit stints! All teams have successfully submitted stints. MBG Mania must take an extra pit stop and will lost 1 mile in stint 1 since they did not qualify. Anyone had streamed lobby 2 stint 1? I do have a replay of that stint. And I believe some people have streamed it from their car.